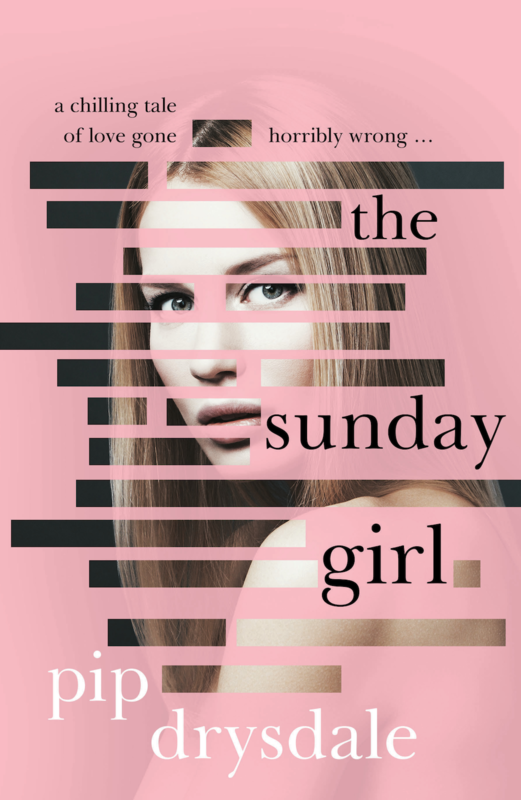 The Sunday Girl has been chosen by iBooks to be featured in their ‘what to read this month’ selection. How fun is that? Petrovsky, off-the-grid, 2017 and vintage cigarette cases.